Introducing the newest addition to our lovely range of bar stools, this beautiful Goat Skin Bar stool is a perfect addition to have if you're looking to add a unique touch to your home interior. With a goat skin seat that has an array of colours it will bring your home to life. 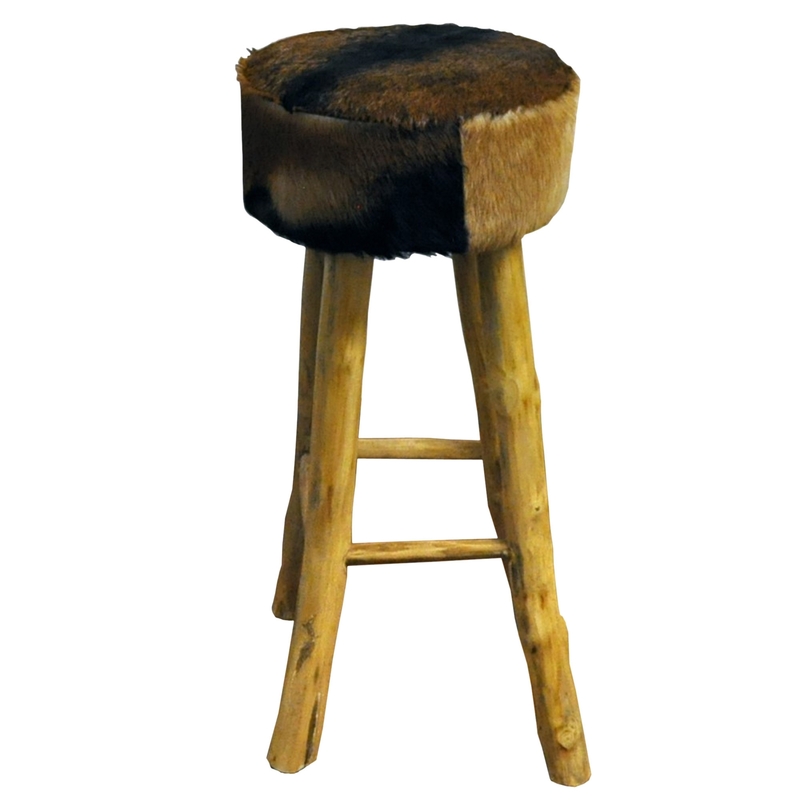 Finished off with the natural wooden legs this bar stool is a must have addition in any home.